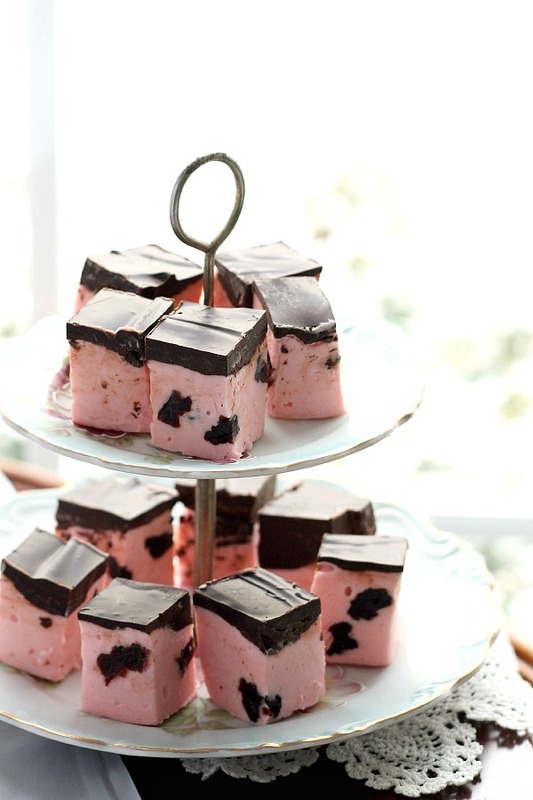 Cherry Fudge with dark chocolate is decadent with bits of dried cherries and topped with dark chocolate. Something this amazing should be difficult to make but not so with this recipe. Make a batch for someone you want to impress this Valentine’s Day. Melted butter, sugar, cream and salt is combined and heated to boiling. Cherry gelatin is added and cooked a few minutes. White chocolate and marshmallow cream is combined and added to the mixture and then dried cherries are folded in. 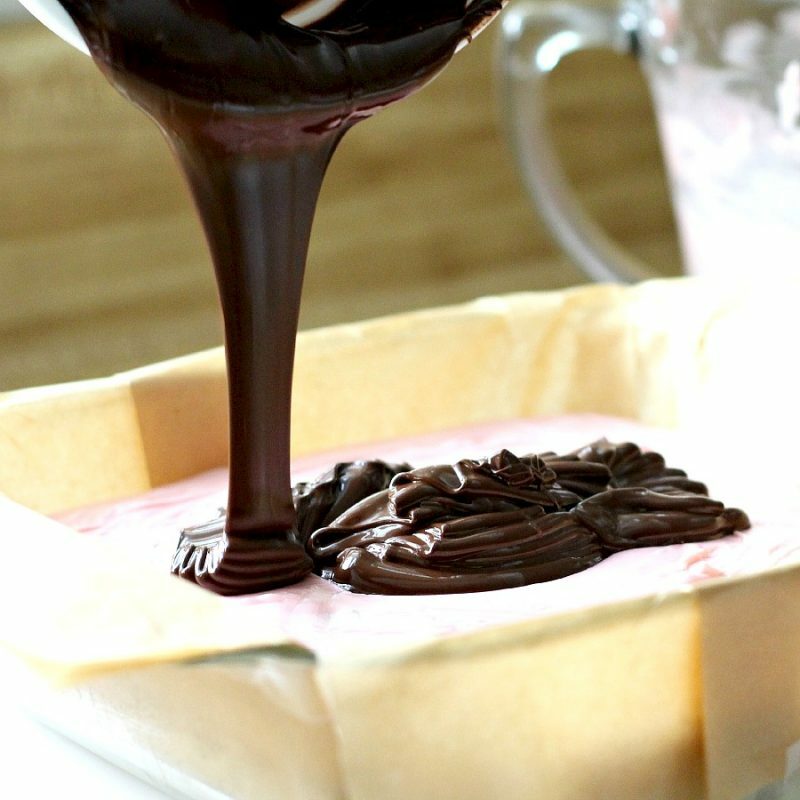 Then this deliciousness… after the cherry fudge is spread into a pan, melted, dark chocolate is poured on top. 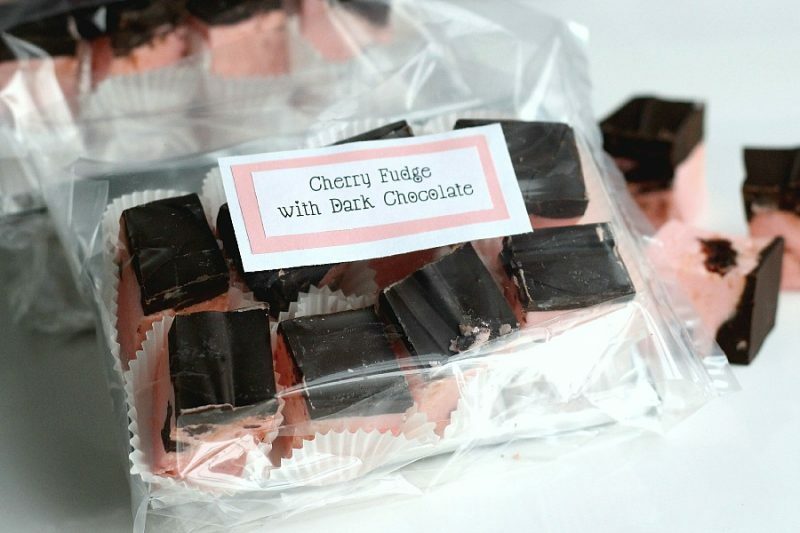 After chilling and slicing, this amazing cherry fudge with dark chocolate is ready to eat, share or package for gift-giving. Line a 9-inch square pan with parchment paper. In large saucepan, melt butter, sugar, cream and pinch of salt. Bring to a boil over medium high heat. Once boiling, add cherry gelatin. Cook for 5 minutes; remove from heat. In bowl, combine white chocolate and marshmallow cream. Pour hot mixture over this and stir with a wooden spoon or whisk until smooth and creamy and all chocolate is melted. Fold in dried cherries. 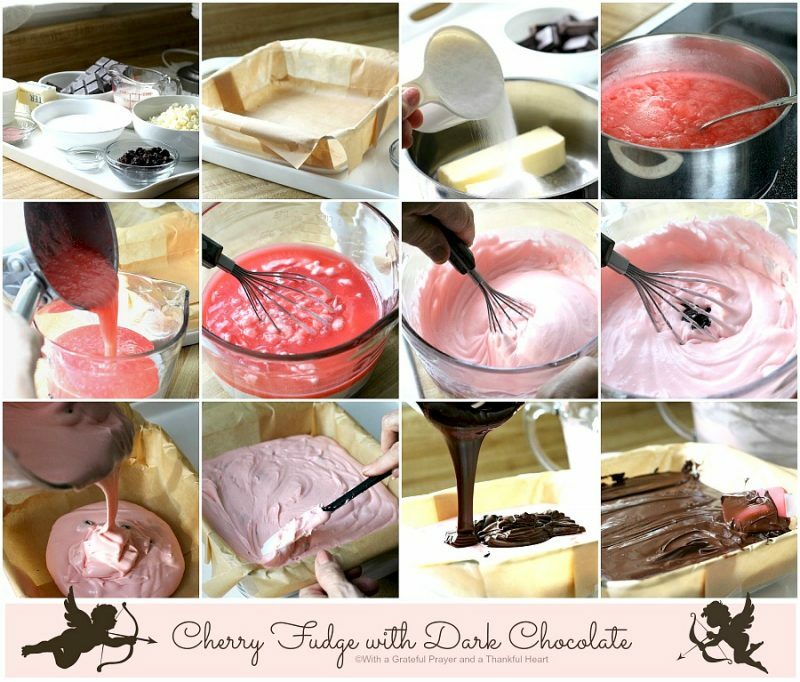 Pour cherry mixture into parchment paper lined pan. 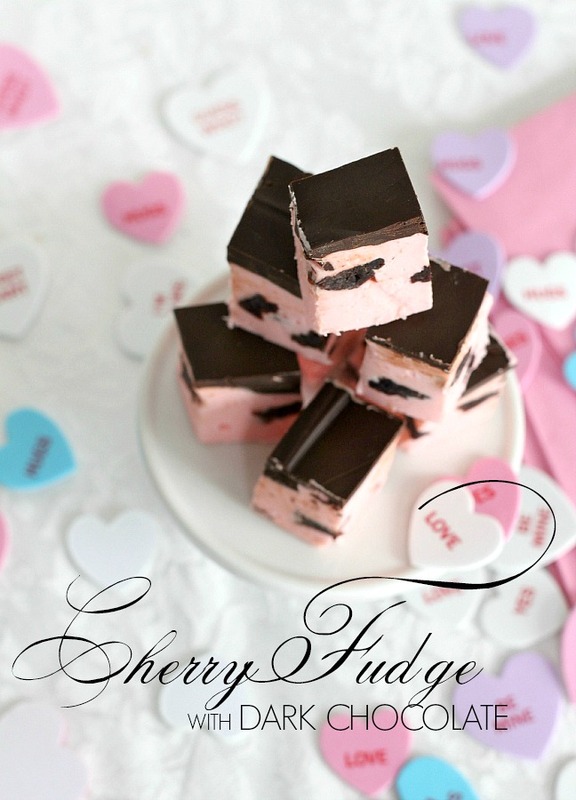 Pour melted dark chocolate over cherry fudge and using a spatula, gently spread evenly over fudge. Refrigerate until cool and firm. Cut into squares. Look so yummy! Going to make these! I am most fortunate, because I can loudly proclaim, from first hand experience, that this fudge tastes even better than it looks!!! You do make it look easy, but having it turn out like your does, would be a feat for me. Thank you for sharing it with us. You always make it look so easy, Lorraine!~smile~ Thanks for sharing. 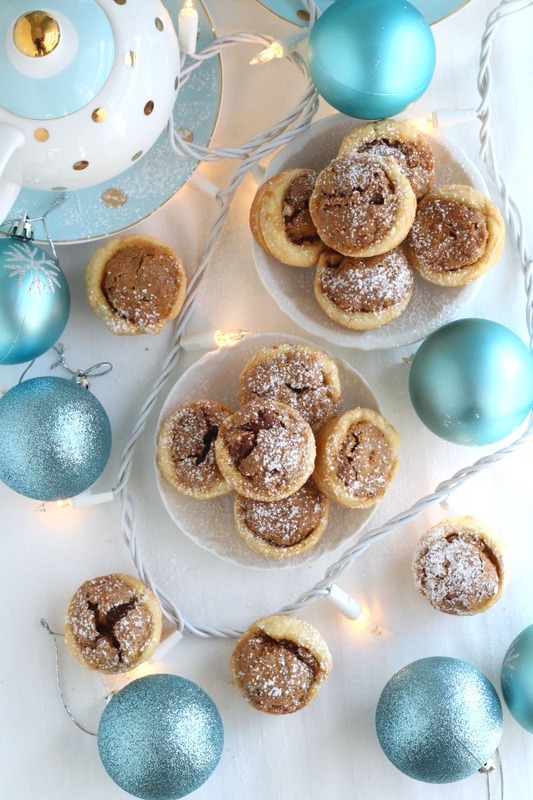 only one thing to say…sweet! 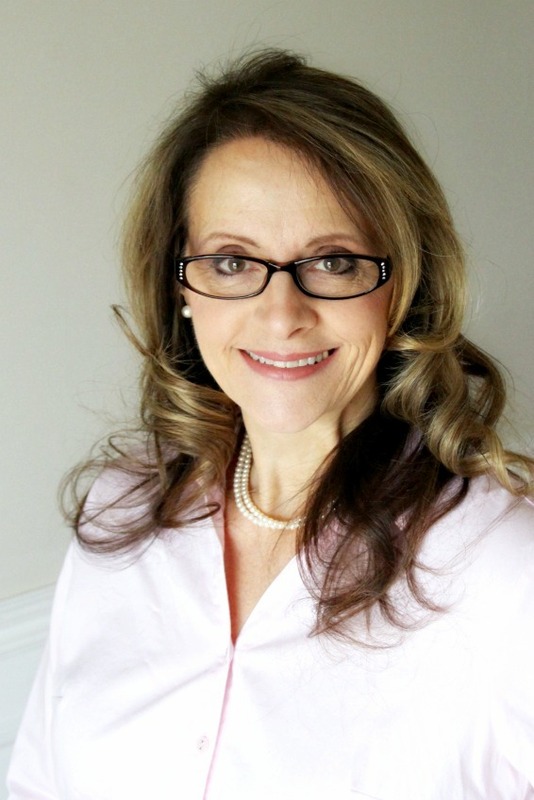 Thank you for creating such a beautiful blog. I look forward to your new posts and beautiful pictures! Perfect for Valentine's. Just beautiful!